Please bear with us while our website undergoes some changes and updates. 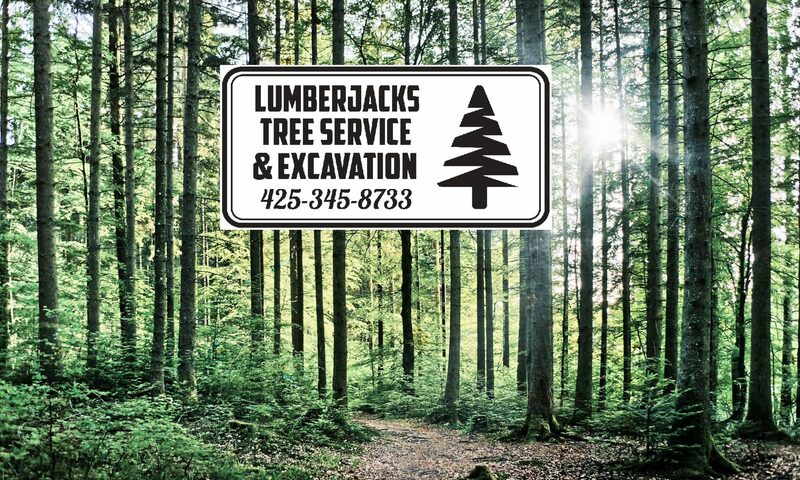 Locally owned and operated for over 30 years, Lumberjacks Tree Service & Excavation provides quality tree and excavation services in King and Snohomish County. Licensed, bonded and insured. Call (425)345-TREE for a FREE estimate.